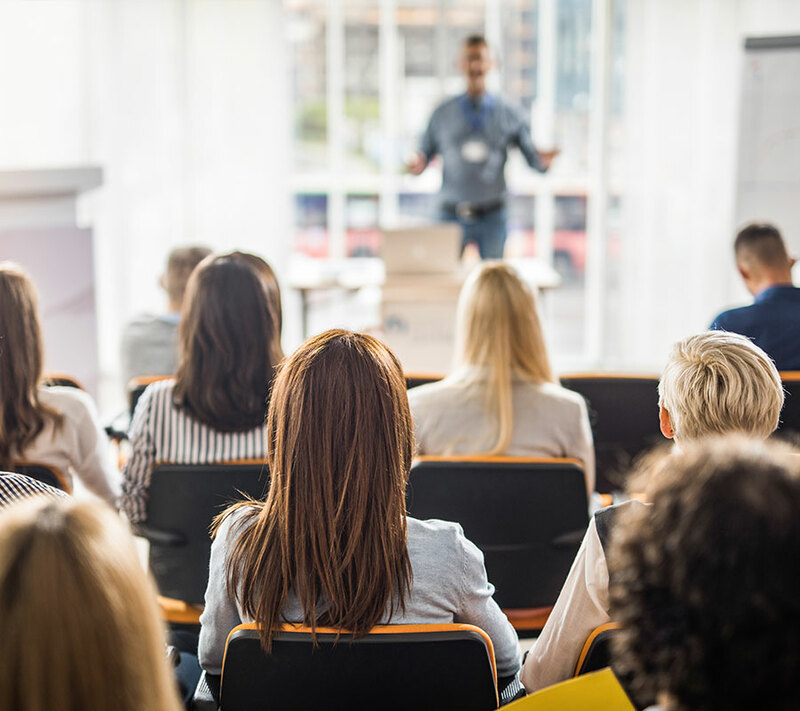 To meet the diverse needs of today’s nonprofit professionals, we offer our fundraising and nonprofit training courses in a variety of flexible learning formats. We offer over 30 subjects designed to enhance the relationship building skills of today's emerging fundraisers. The Sanford Institute of Philanthropy offers an innovative curriculum that blends best practices from the business and nonprofit sectors, empowering fundraisers to more effectively advance their causes and greatly impact their organizations. For nonprofit professionals pursuing Certified Fund-Raising Executive (CFRE) certification, our courses are available for CFRE credit. Our free webinars are designed for the convenience of at-home or in-office viewing. The Fundraising Academy is at the core of our mission to empower fundraisers and impact organizations. Join us for one of our events where you can learn something new while connecting with nonprofit leaders and specialists. At the core of our curriculum, our Cause Selling textbook – written exclusively for the Sanford Institute of Philanthropy – offers an effective methodology for building long-term relationships using the 8-step Cause Selling Cycle. This step-by-step process identifies what professional fundraisers must do to improve fundraising results and empowers them to develop the skills to successfully implement each individual program component and the process as a whole. Check out what’s coming up in the Sanford Institute of Philanthropy Webinar Series.